Celluloid Junkie has partnered with the Coca-Cola Company for a series of sponsored features highlighting what Coke does in cinemas, as well as exploring insights in retail inside and outside the cinema industry from various companies. 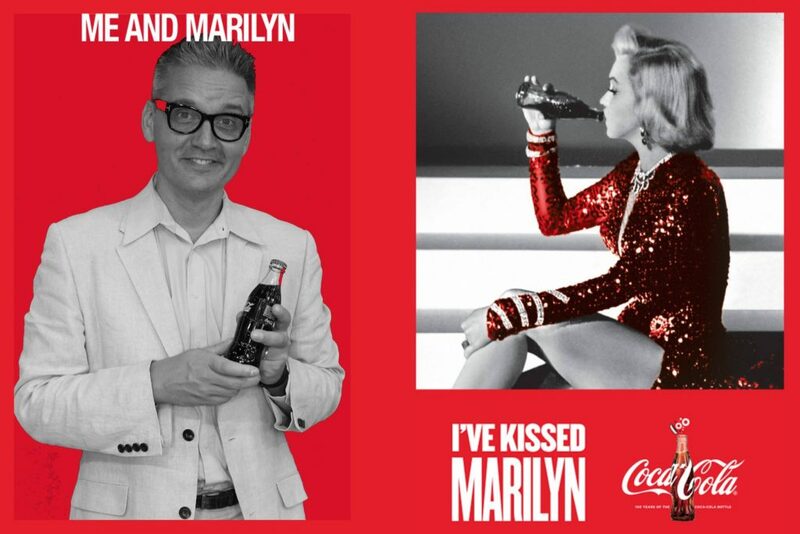 Here we hear from Coca-Cola what they will be showcasing at this year’s CineEurope. Coca-Cola has partnered with Barco, to showcase their theatre lobby experience. The design delivers the magic of sight and sound, turning the booth into an entertainment experience that captivates, informs and engages you. We are illustrating how you can make your cinema lobby a fun Social destination where visitors will love to spend time… and money! For the first time with Barco technology, we will be able to understand what is happening on the booth with Live Data covering visitors per hour, average dwell time, waiting time and demographics. Ask any of the Barco folks for a Dashboard demonstration. The i-Aurora booth takes collecting your ticket to a whole new level of personalisation. The automated photo taking technology places you next to one of the main characters of the film as a memento of your visit. And you could get on the big screen at the closing ceremony! Experience 4D by using the MediaMation Pod, put on the headset, sit in the unit, and become completely immersed in the VR film. Finally, AtomTickets are revolutionising the movie ticketing service. From finding the right movie, buying tickets with your friends to pre-ordering concessions….even skipping the line at the cinema, and all from your phone! Self-Service Frozen Beverages will be available to try and taste … and Coca-Cola Freestyle, with hundreds of flavour combinations available! Cinema’s are transforming into venues that have to appeal to adults and an older demographic … while remaining relevant for the next generations of movie-goers! This will be brought to life on the Coke booth, with a Coca-Cola Chill Zone, appealing to young audiences, and an adult area, also serving alcohol. We look forward to welcoming you on the Coca-Cola booth! Meet all sorts of people at the Coke booth.